Its back and will be better than ever. 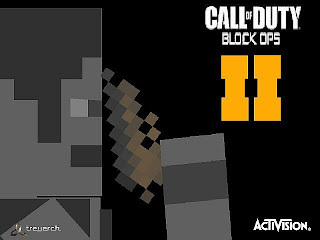 It will add Black Ops II Weapons and I had a lot of likers and requesters so in a place where it's hard for my post to get deleted, post your requests here. Installation: Go to Run and type in appdata. 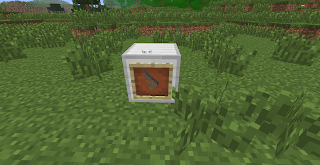 Go to .minecraft (Or Roaming\.minecraft) then go to the bin folder. 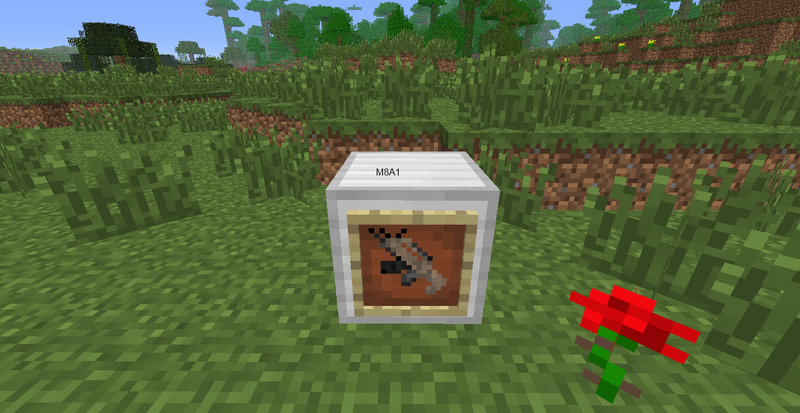 Put all the .class files from the Modloader zip file into the minecraft.jar (Opened with Winrar, 7zip, etc) and delete Meta-Inf folder. 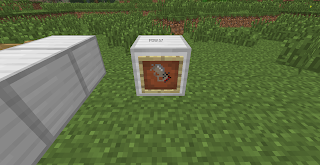 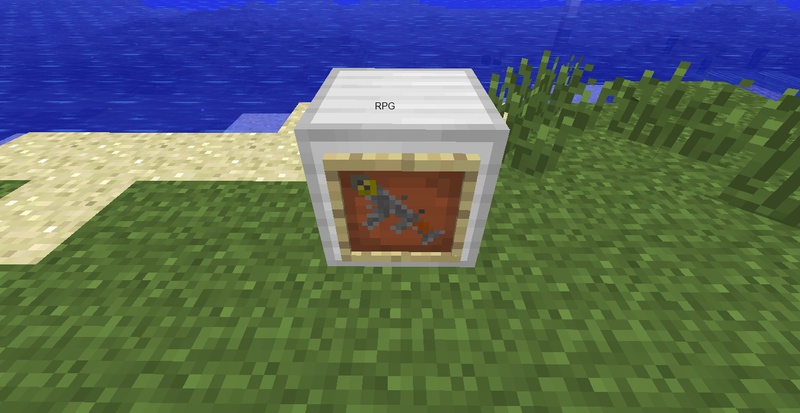 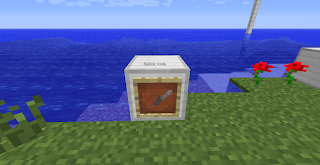 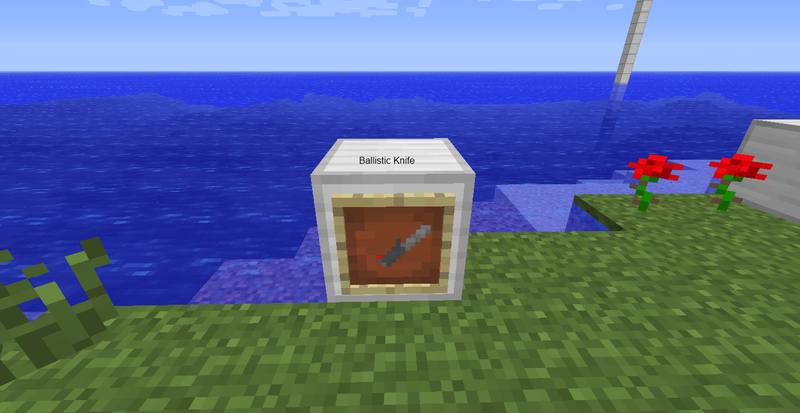 Open The TheGunMod zip file and put all the files from the jar folder into the minecraft.jar and put the things from dotminecraft into the .minecraft folder. 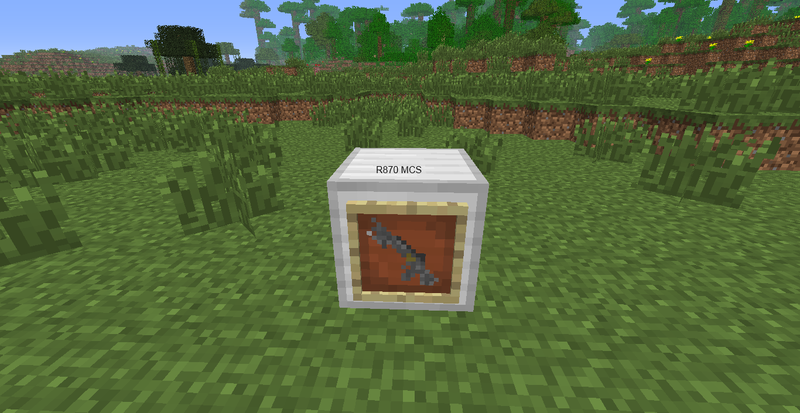 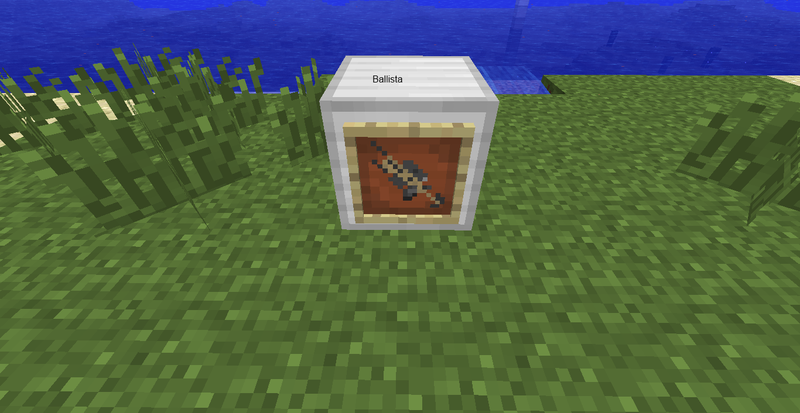 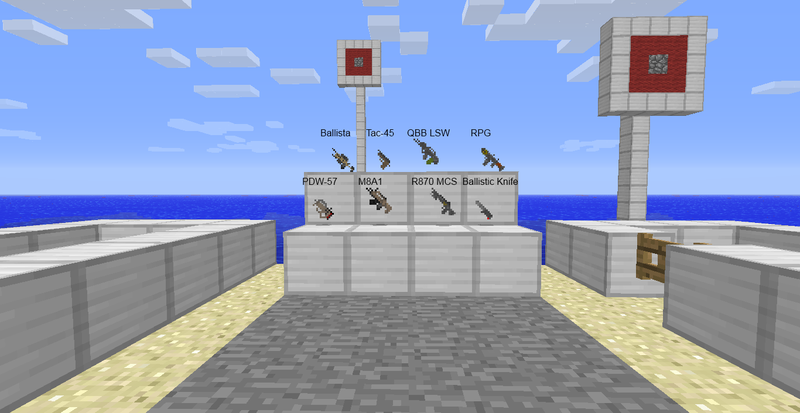 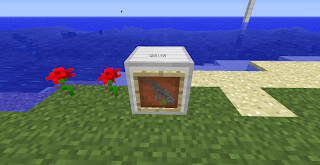 Now put the gun2 files from my mod into the .minecraft\heuristix\guns directory.